Between 5 and 13 million tonnes of plastic enters our oceans every year. It’s time to reduce our plastic waste and Swap For Good. 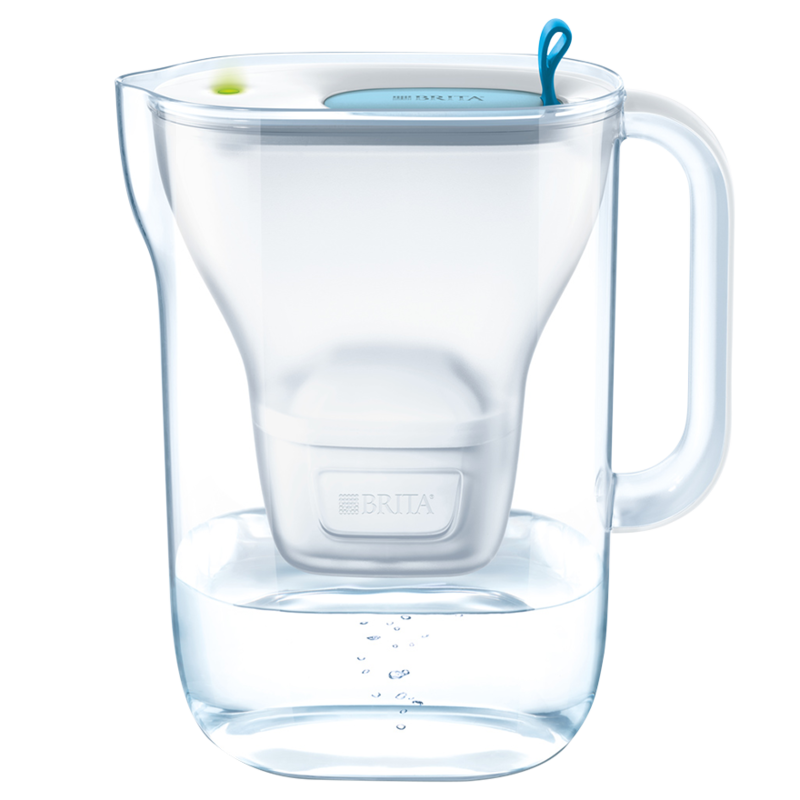 Buy BRITA products in these online shops! 56% of all whale and dolphin species have been recorded eating plastic they’ve mistaken for food - It’s time to make a change. 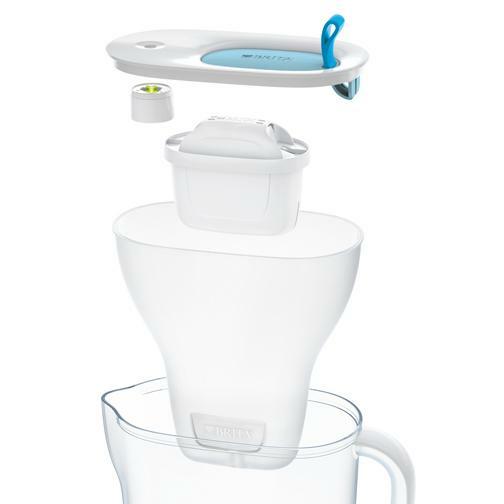 Choose BRITA and Swap For Good. Plastic is damaging our environment and marine life. 36 million plastic bottles are used every day in the UK but over 5.5 billion household plastic bottles weren’t collected to be recycled from UK households last year. A single use plastic bottle that makes its way into the ocean can take 450 years to break down. That’s twice as long as a Bowhead whale – one of the longest living creatures on the planet. A single 1L bottle could break down into enough small fragments to put one on every mile of beach in the entire world. 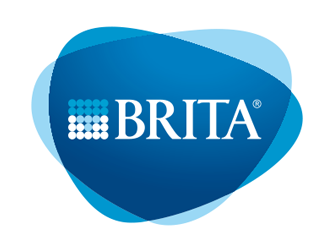 Choosing BRITA can help you eliminate the need to buy plastic water bottles. 1 MAXTRA+ cartridge = 100 x 1L bottles. Great tasting filtered water from just a few pence per litre. 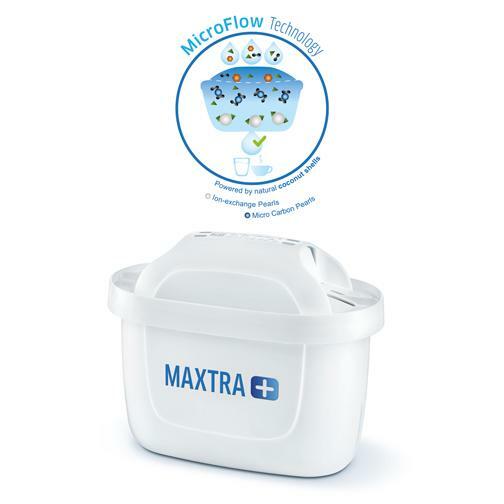 The UK Tea Academy recommend MAXTRA+ for making the perfect cuppa. Our most stylish and innovative jug yet. Featuring a smart light cartridge exchange indicator ensuring great tasting water everyday - good for you and good for the environment. The Style jug is the perfect accessory for your kitchen thanks to its features, including a slim fridge fitting design, silicone flip-top lid, dishwasher safe (except lid) and 1.4L filtered water capacity. 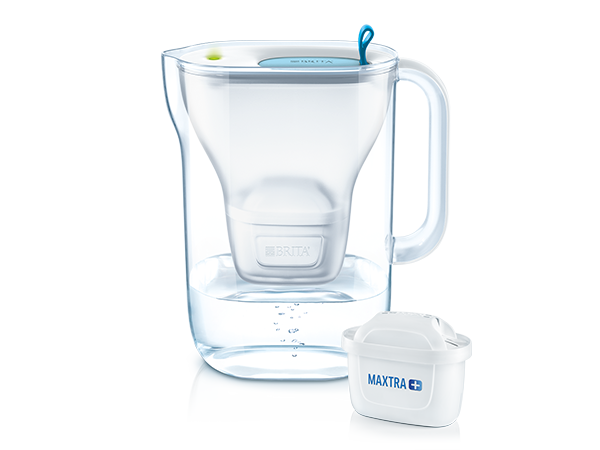 Our New Formula MAXTRA+ cartridge features a 25 percent finer mesh for better reduction of coarse particles, providing great tasting water. Available on promotion in selected stores. Sorry, we couldn’t locate any stockists nearby. Please try again by entering another postal code or city.